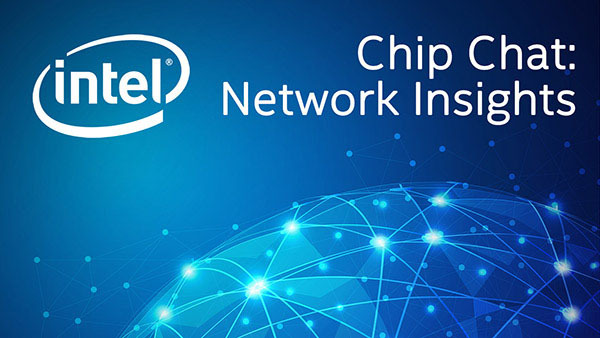 Intel Chip Chat – Network Insights audio podcast with Allyson Klein: In this archive of a livecast interview from the SDN & NFV World Congress at The Hague, Oren Marmur, VP and Head of NFV at Amdocs Open Network; and John Volkering, Senior Pre-sales Systems Engineer and Technical Lead at Versa Networks joins Intel Chip Chat Network Insights to share the announcement of Amdocs, Versa Networks and Fortinet’s collaboration to deliver a pre-integrated, orchestrated SD-WAN solution. Learn about the advancements of orchestration capabilities for networks and specific customer proof points which demonstrate SD-WAN and enterprise success. Oren and John share how customer success translates to a solution roadmap for automation, self-service capabilities, and advanced services. Find out where they see service providers focusing capabilities for orchestration, and what types of services to expect in the next wave of service delivery.